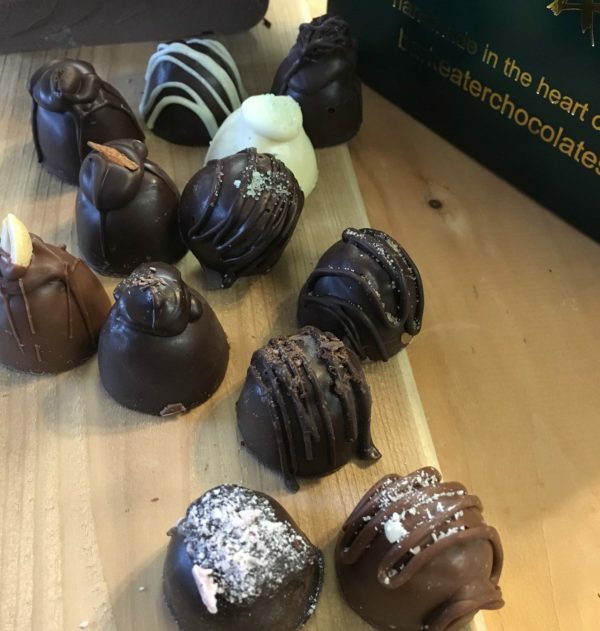 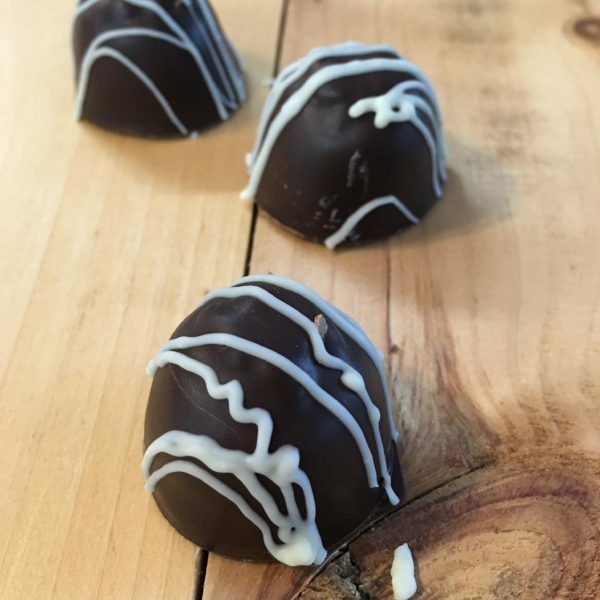 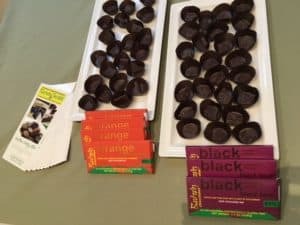 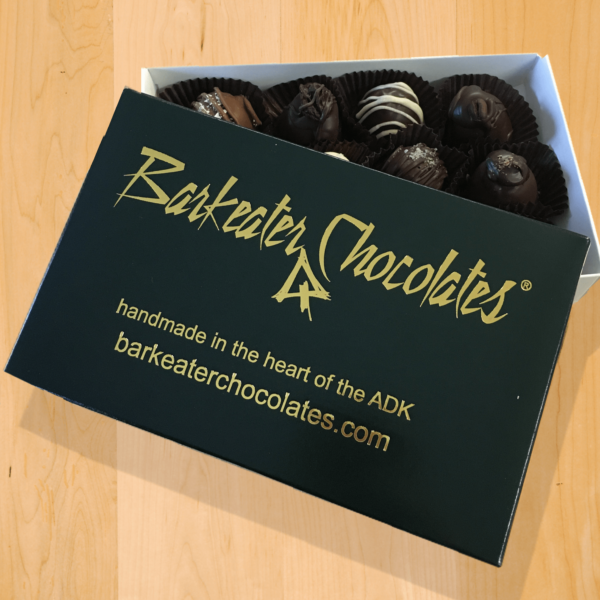 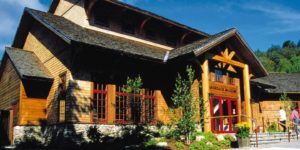 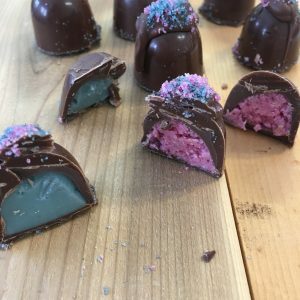 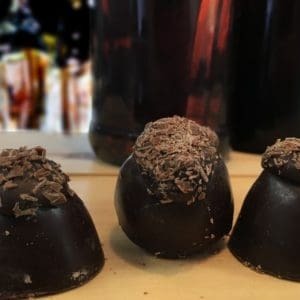 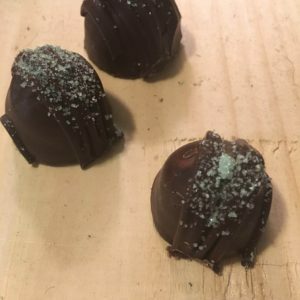 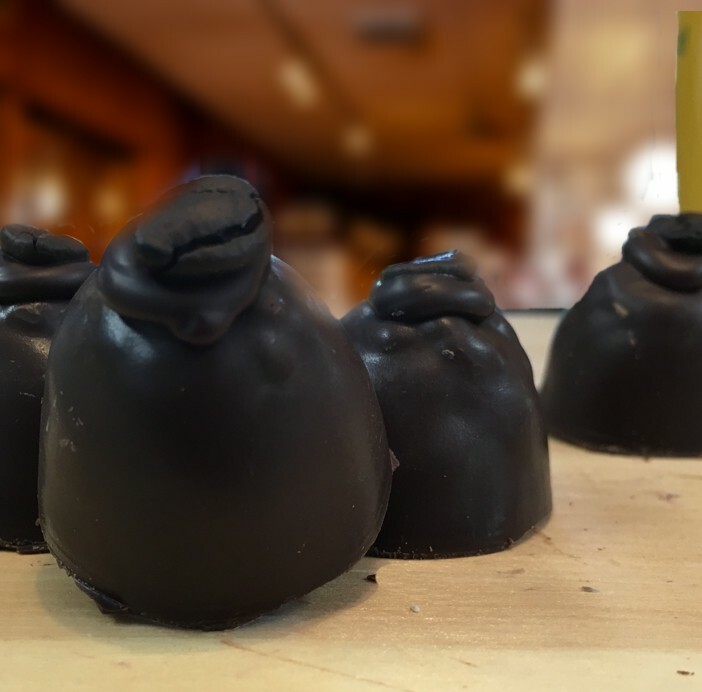 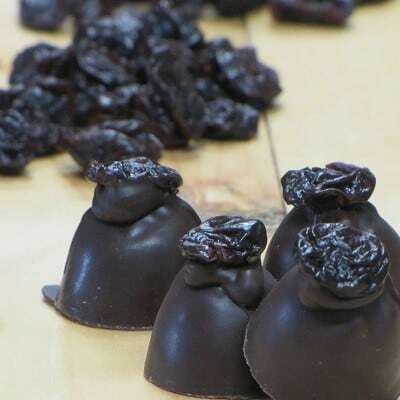 One of our best sellers – this truffle collection made in the Adirondacks is the perfect fit for those who are paralyzed by selection overload and want one of everything! 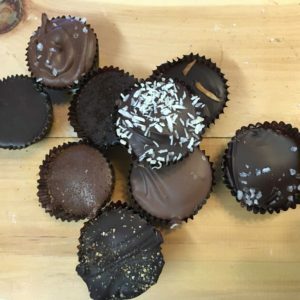 8 piece box includes Kahlua, Cinnamon, Mud Slide, Irish Coffee, Peanut Butter, Grasshopper, Maple Cream and Basic Black – our simple chocolate truffle. 12 piece box includes all of the above plus Cherry, Raspberry, Key Lime Pie and Amaretto.